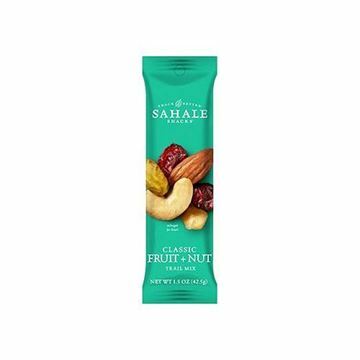 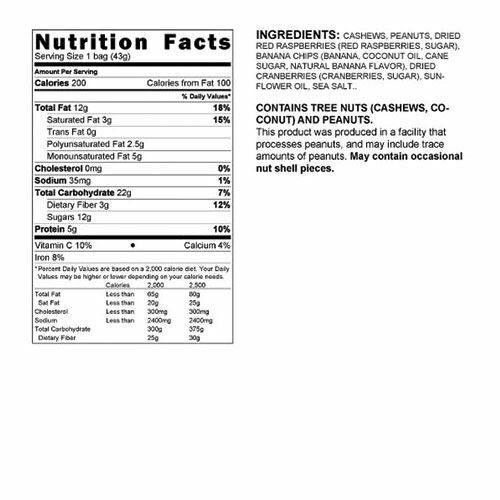 Sahale Snacks Raspberry Crumble Cashew Trail Mix is a unique take on mom’s raspberry crumble! A scrumptious crunch of sweet banana chips, dried raspberries, buttery cashews, and peanuts. 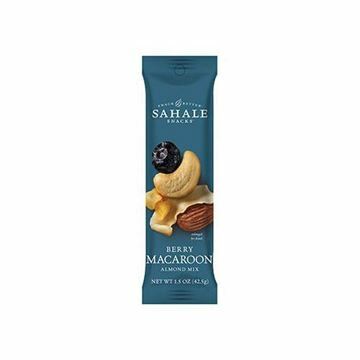 With no artificial flavors or preservatives, just high-quality ingredients, you can snack better.